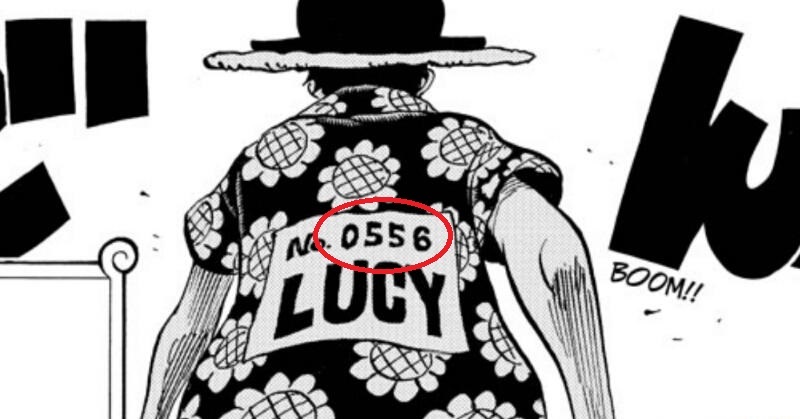 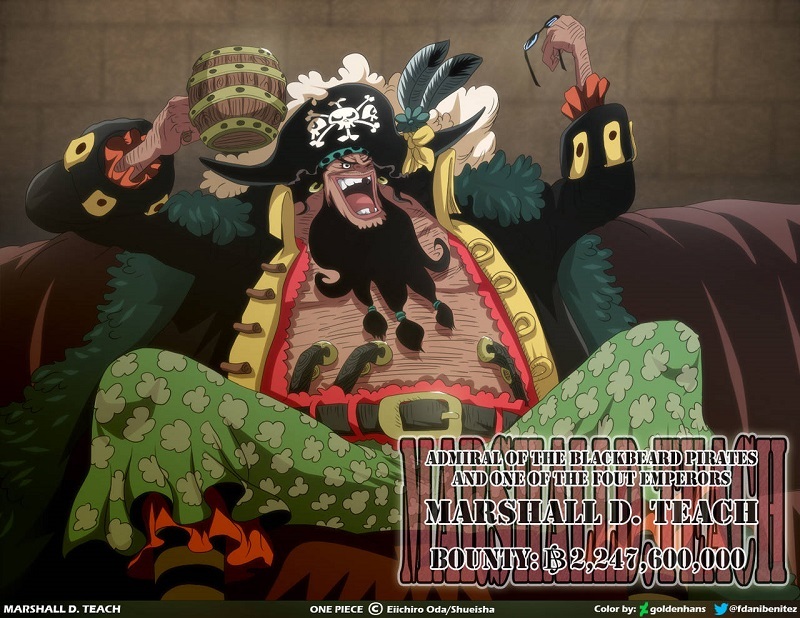 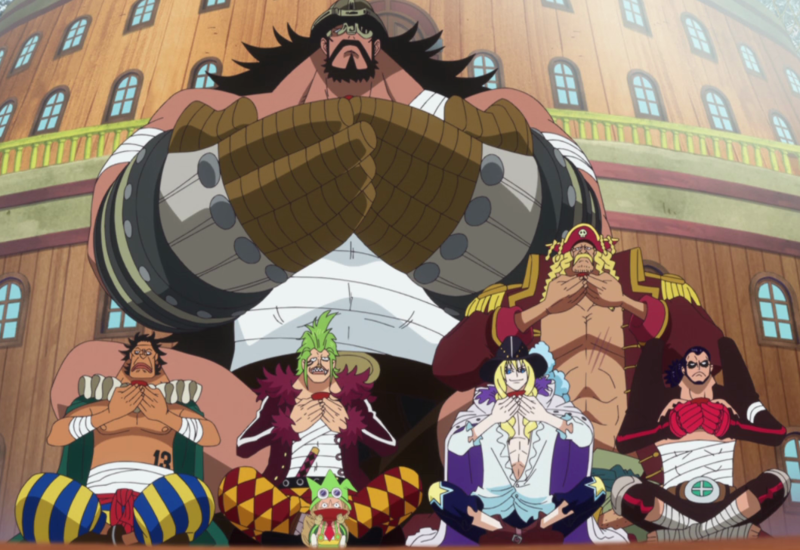 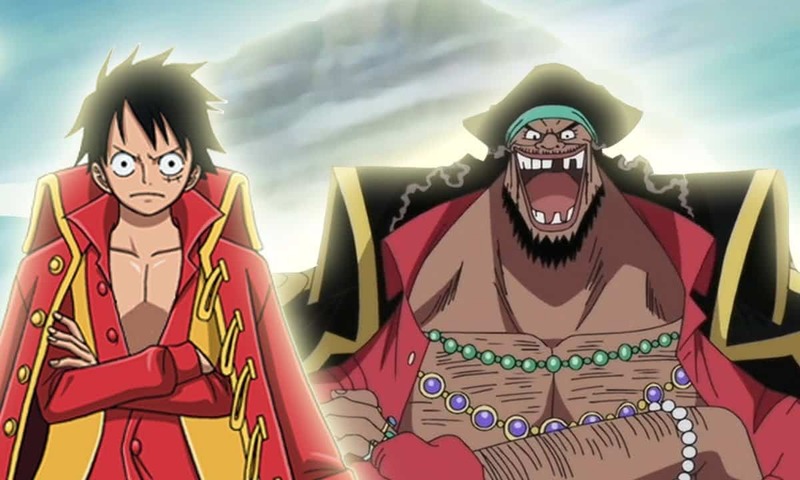 Now let us assume that King and Queen’s bounties will still be around 1.5 BillionBerries (roughly Luffy’s present bounty) since they have been hinted at being more powerful than Jack BUT most likely don’t have a higher bounty than Teach (a Yonko). 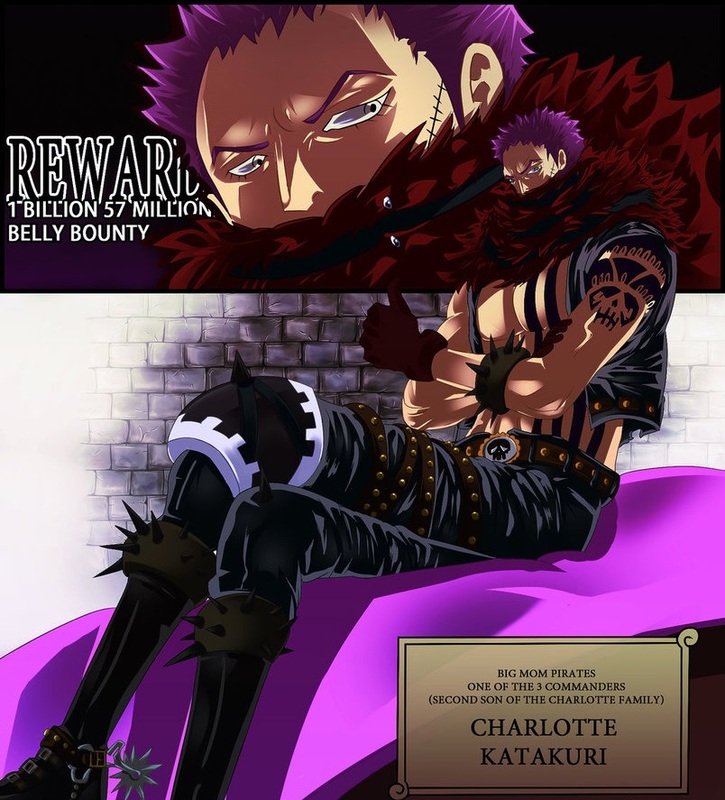 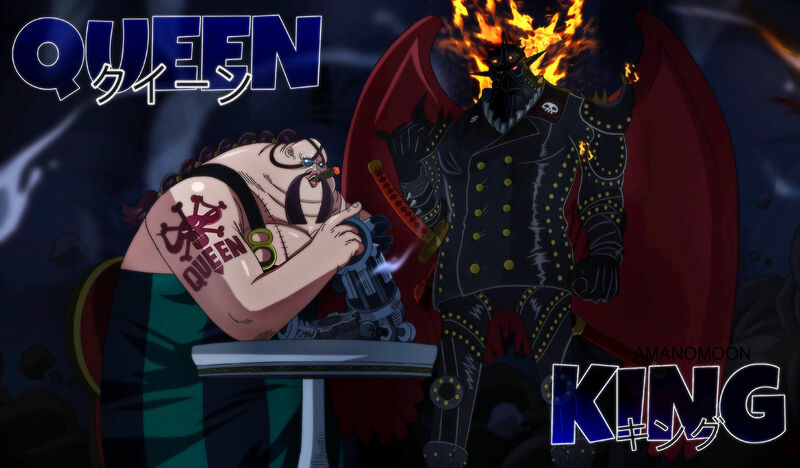 This accounts for them being more powerful than Jack but also not having a considerably higher bounty than the more low-key Katakuri. 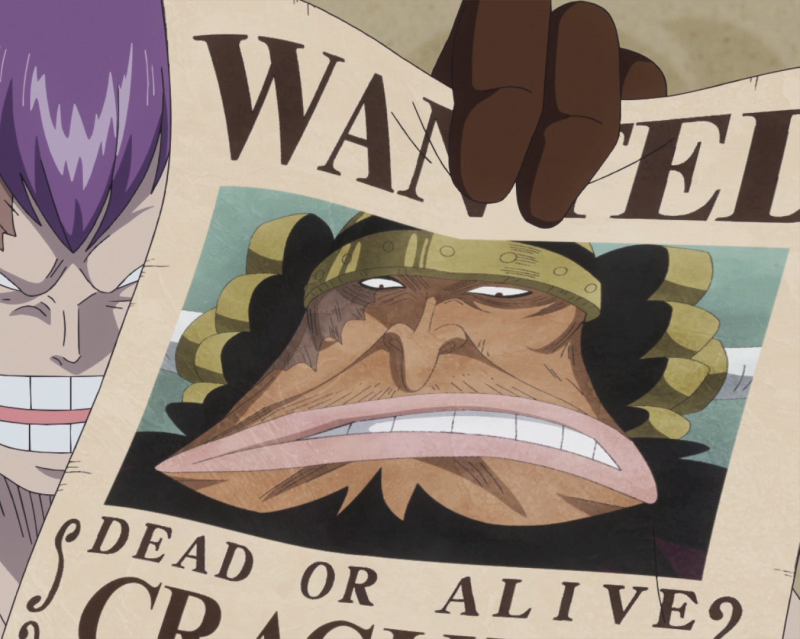 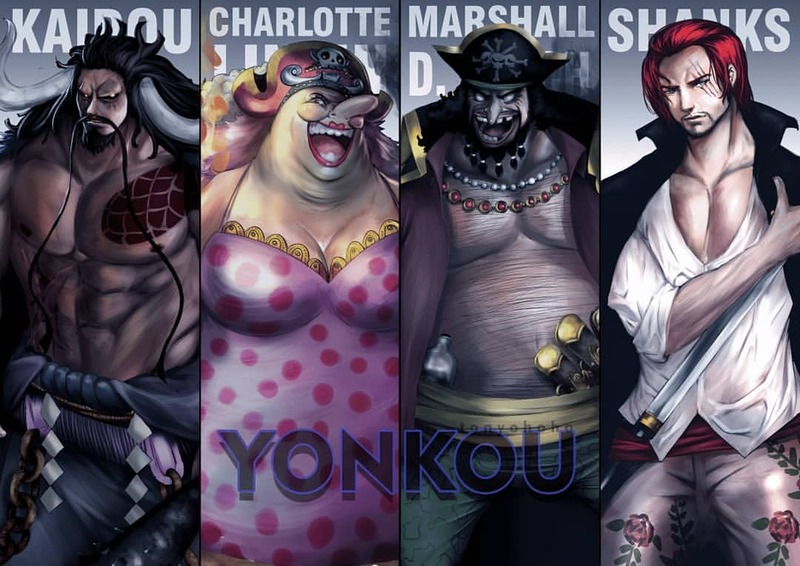 And if we assume that Teach has the lowest Yonko bounty because he’s the most recent addition to the Yonko, we can assume that maybe the remaining Yonko bounties are in the 2-4 Billion range. 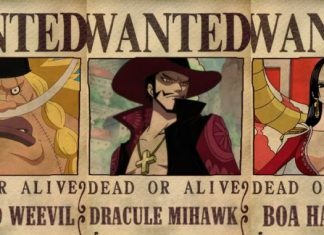 This would also hint that Marco, Benn Beckman and King have bounties of less than Teach’s 2,247,600 Berries.